The Synthesist | Arts and Culture | Style Weekly - Richmond, VA local news, arts, and events. Former Dizzy Gillespie keyboardist joins a Latin-leaning string quartet. Barron was still a teenager when he joined legendary trumpeter Dizzy Gillespie's band in 1961. In the decades since, he's appeared on hundreds of recordings, notably "People Time," a lovely, elegiac series of duets that was Stan Getz's last recording, and "Sphere," a Thelonious Monk tribute, with Monk sidemen. The recordings under his own name defy easy categorization, covering a wide range of styles and settings, with a particular affinity for Latin, Brazilian and African music. Those interests will be reflected in his performance with the similarly omnivorous Turtle Island String Quartet. Turtle Island was formed by violinist David Balakrishnan in 1985 with the mission of preserving the lyrical strengths of chamber music by transgressing genre boundaries. No category of music, from rock to hip-hop to Indian raga, is exempt from their ingenious treatments. The quartet often invites an established jazz player to accompany them on tour (in their last Richmond appearance, the players brought Cuban émigré saxophonist Paquito D'Rivera). The alliance with Barron seems a natural choice, but it almost didn't happen. Balakrishnan met the pianist at a radio station and gave him a CD (the one featuring D'Rivera). The story almost ended there. "For a long time, I didn't listen to it," the pianist admits. "But when I finally did, it was incredible." Their first attempt to work together during Barron's April stay at Dizzy's jazz club in New York City was frustrated by scheduling conflicts. "It just didn't work out," the pianist says. "Then, fortunately, they called me." Putting together material for the show has been a challenge. "They are really amazing players," Barron says. "In some ways, it's a totally different concept for me; in others, it's a lot like writing for a big band. They can all improvise; the cellist can even walk a bass line." For the performance Barron has prepared an arrangement of "Caravan" for the lineup and is working on two adaptations of original compositions. Turtle Island has been commissioned to write a piece for him as well. Barron is confident that the rhythmic complexities so central to his own recent work will translate well to a drum-free lineup. "They can approximate the sound of percussion with their bows," he says, "or just by tapping on their instruments. These guys can do anything." 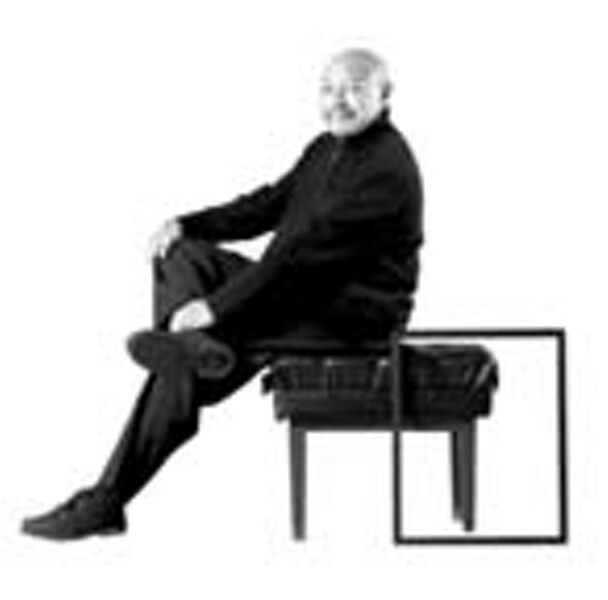 Kenny Barron and the Turtle Island String Quartet play the Modlin Center's Camp Concert Hall at 7:30 p.m., Wednesday, Nov. 16. Tickets cost $15-$30. Call 289-8980.